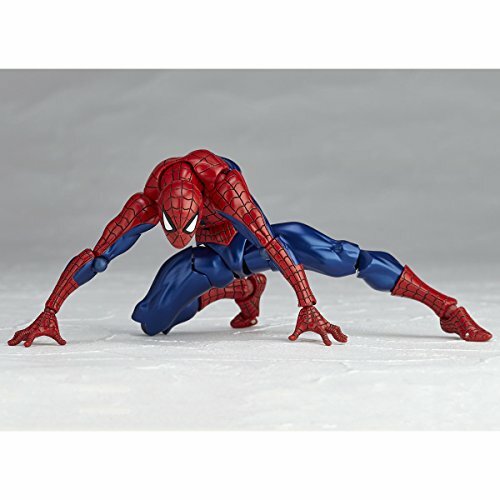 Revoltech has produced the greatest Spider-Man action figure of all time, and it's possibly the most posable figure ever made. 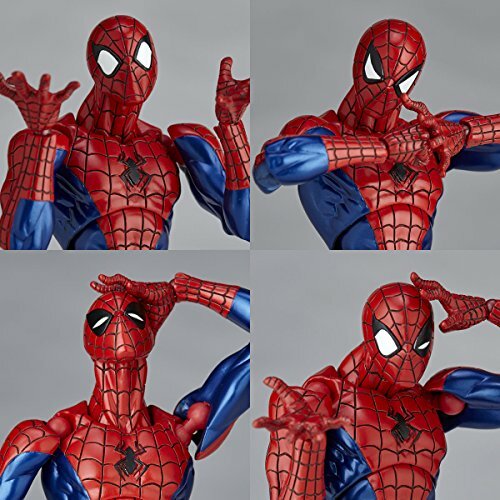 One of the things that makes Spider-Man so cool is the crazy poses that he pulls off in the Marvel comic art and films, but we've never had an action figure that allows him to do some of those ridiculously cool poses... until now. 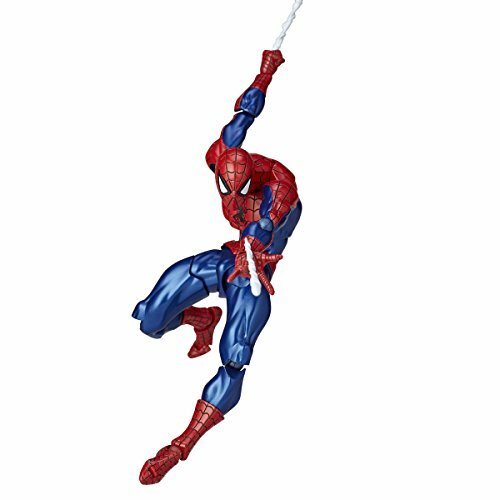 The details for the Revoltech Spider-Man come from Toy Ark, and the fully articulated figure stands a little over six inches tall. It also comes with an assortment of interchangeable expressive eyes and numerous hands. 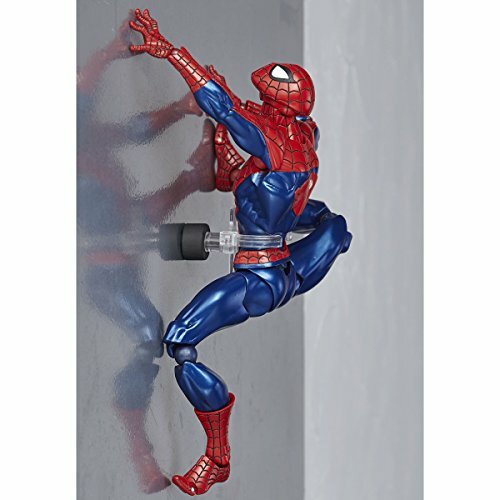 It will also feature various webbing lines and effects, and a clasp to mount the figure on a vertical surface. The figure is scheduled to be released in in January 2017 and will be sold for around $62. You can see exactly how posable the figure is in the photos below! 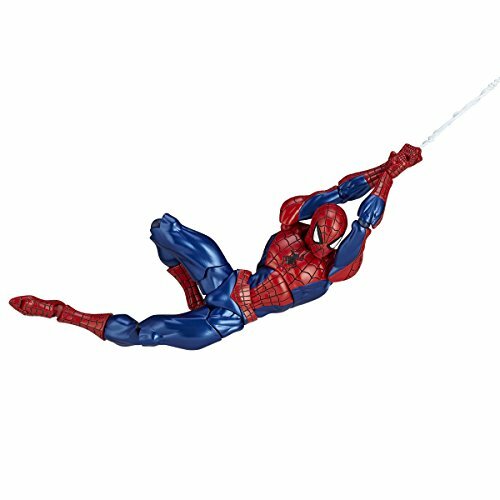 This SPIDER-MAN: HOMECOMING Spidey Action Figure Is Super Cool and Super Posable! Hot Toys Reveals Their Awesome SPIDER-MAN Video Game Action Figure!